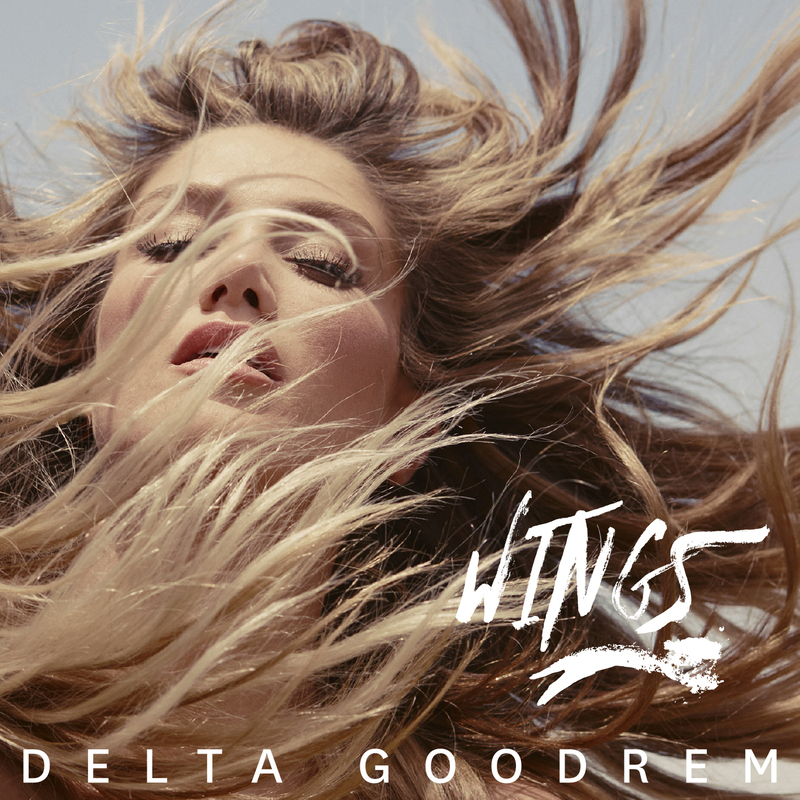 Well here we are, late on your Friday night, keeping our promises and commitments to reveal the winners of our recent Delta Goodrem CD single giveaway. As you’re no doubt well aware by now, Sony Music launched a concerted effort to get Ms Goodrem to No.1 on this week’s chart, after her new track ‘Wings’ shot to No.1 after her performance on ‘The Voice’ last weekend. Congratulations ladies and gents! No mistaken identity here. Out of the blue just like that, we’ve made you believe again in winning prizes. We’ll be popping a copy of ‘Wings’ in the post for you most soon. And for those who missed out this time around, don’t forget we’ve currently got another giveaway live on the site… Signed copies of Samantha Jade’s CD single of ‘Shake That’! Just arrived in the mail! Thanks guys! You’re very welcome. Congratulations on the win!